To provide the highest standard of veterinary care to all exotic pets including birds, rabbits, ferrets, rodents (guinea pigs, chinchillas, rats, hamsters, gerbils, mice, etc. ), hedgehogs, sugar gliders, reptiles, amphibians and other species within the budget of their owner. We know that client education is key to helping pet owners minimize health risks to their pet, therefore optimizing their chance for a long-term relationship and ultimately trying to keep their veterinary expenses minimized. Let our staff provide you with the knowledge and tools to help ensure your pet's future health. Dr. Stewart has over 20 years experience providing comprehensive therapeutic and preventative medical care for small mammal, birds, ferrets, rabbits, rodents (guinea pigs, chinchillas, rats, mice, hamsters, gerbils, etc. 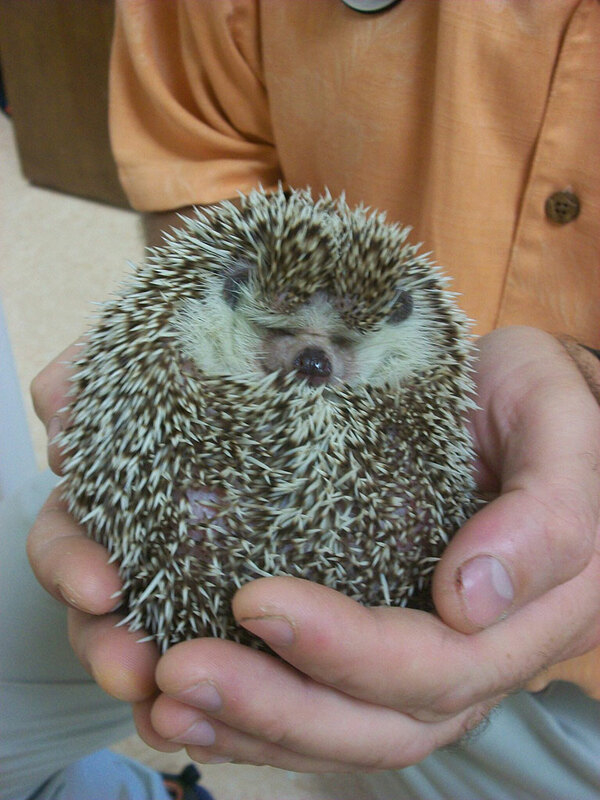 ), hedgehogs, sugar gliders, reptiles, amphibians as well as dogs and cats. Dr. Stewart is Vet-in-Charge for Mill Mountain Zoo and provides care for many of the areas education animal collections. Prior to opening the Avian and Exotic Pet Clinic of Roanoke, he was the primary care provider for avian and exotic patients for 11 years at Valley Animal Hospital.